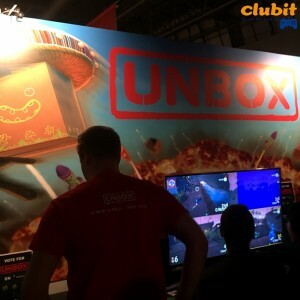 Home Blog Lovely chat with Prospect Games about UNBOX at EGX 2015! Lovely chat with Prospect Games about UNBOX at EGX 2015! 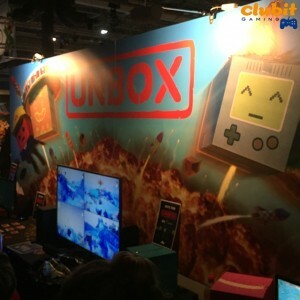 UNBOX is a really unique looking 3D platformer which combines loads of gameplay options, multiplayer split-screen mayhem and dare-I-say, a Nintendo-esque “big-smile” aesthetic. 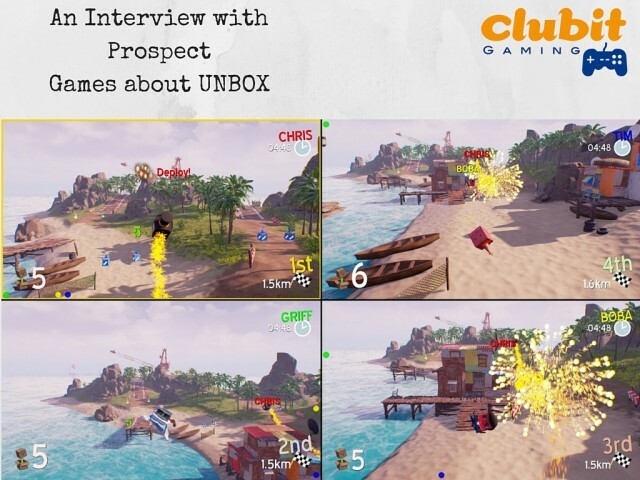 We interviewed Prospect Games’ Managing Director Andrew Bennison about UNBOX at EGX 2015! Collect; Compete with your mates to locate and hold randomly responding tape. Delivery; This is a race to the finish line against the other Boxes. Boxing; Death match gameplay. 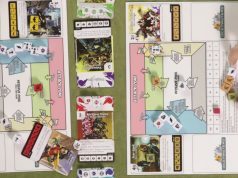 Requires the players to kill each other off. Theif; Requires your to blow up the other boxes and steal their coins. Oddbox; This is where you become most wanted and avoid the hunters. 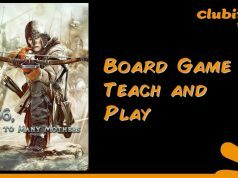 The game is all about mayhem, chaos and giggles. 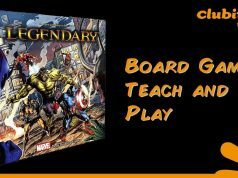 And recently announced that UNBOX has been Greenlit on Steam! We also spoke with Andrew at GaMaYo earlier in 2015! Check out our Interview with Andrew at GaMaYo 8 filmed earlier in 2015 below!